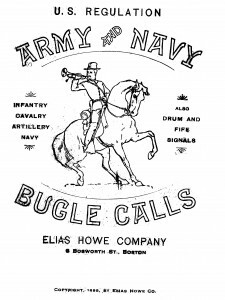 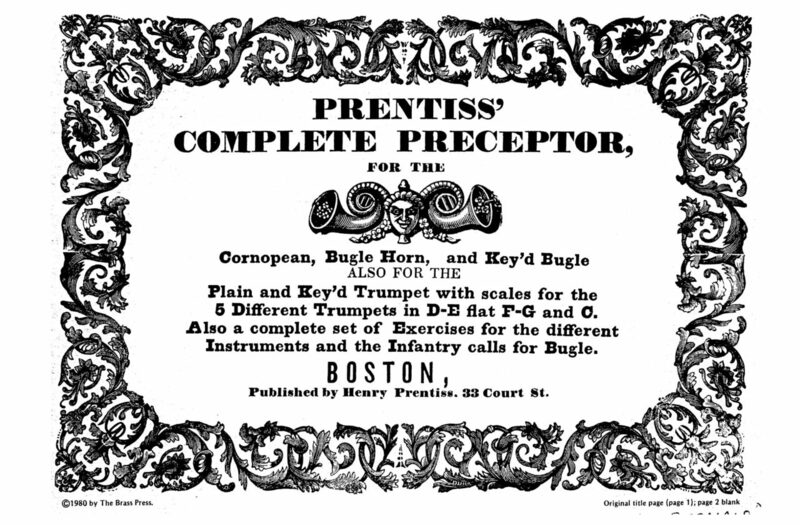 The following are articles with great information on the history of Taps, bugles, trumpets and bugling. 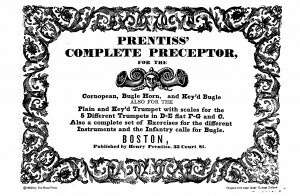 These have been collected over many years after much research. 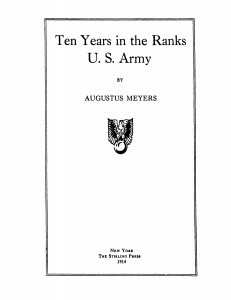 If you wish to download these you will have a comprehensive history of this great military tradition. 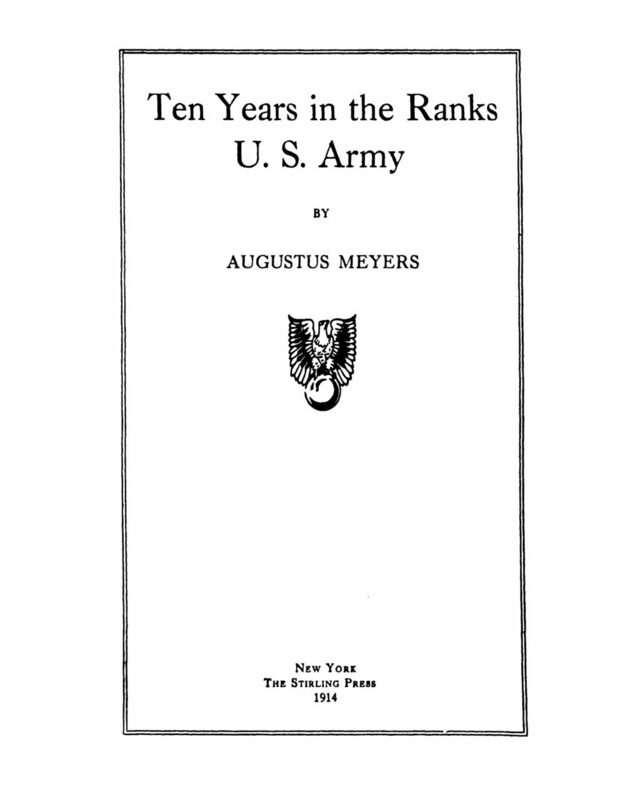 These are all in PDF format. 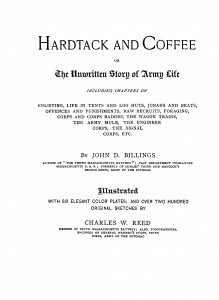 Hardtack and Coffee: The Unwritten Story of Army Life is a memoir by John Billings, a veteran of the 10th Massachusetts Volunteer Artillery Battery. 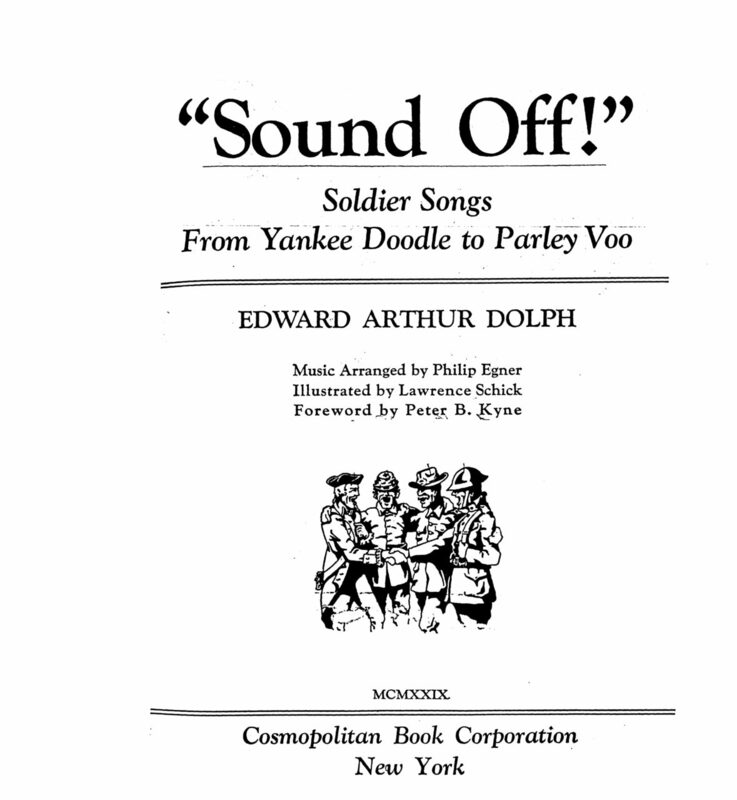 Originally published in 1888, Hardtack and Coffee quickly became a best seller, and is now considered one of the most important books written by a Civil War veteran. The book is abundantly illustrated by the pen and ink drawings of Charles Reed, also a veteran, who served as bugler in the 9th Massachusetts Battery. 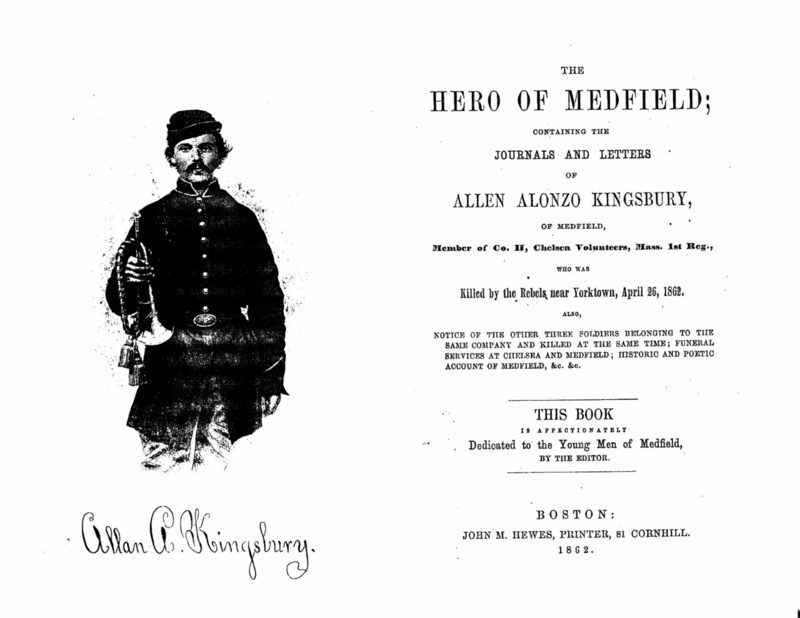 Reed received the Medal of Honor for saving the life of his battery commander at Gettysburg. 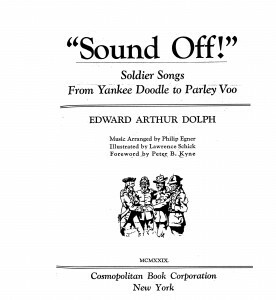 “Hardtack and Coffee” is not about battles, but rather about how the common Union soldiers of the Civil War lived in camp and on the march. 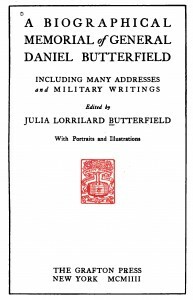 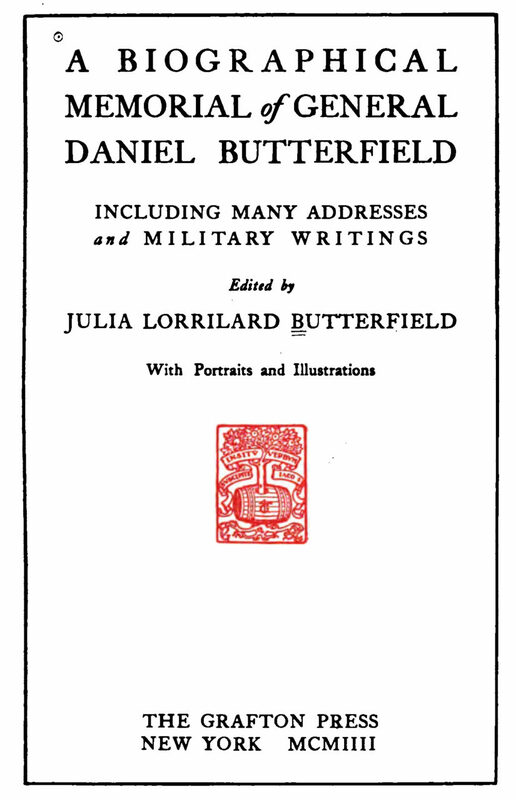 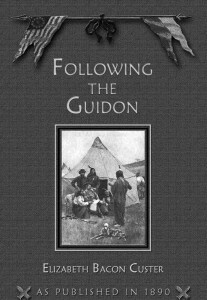 What would otherwise be a mundane subject is enlivened by Billings’ humorous prose and Reed’s superb drawings which are based on the sketches he kept in his journal during the war. 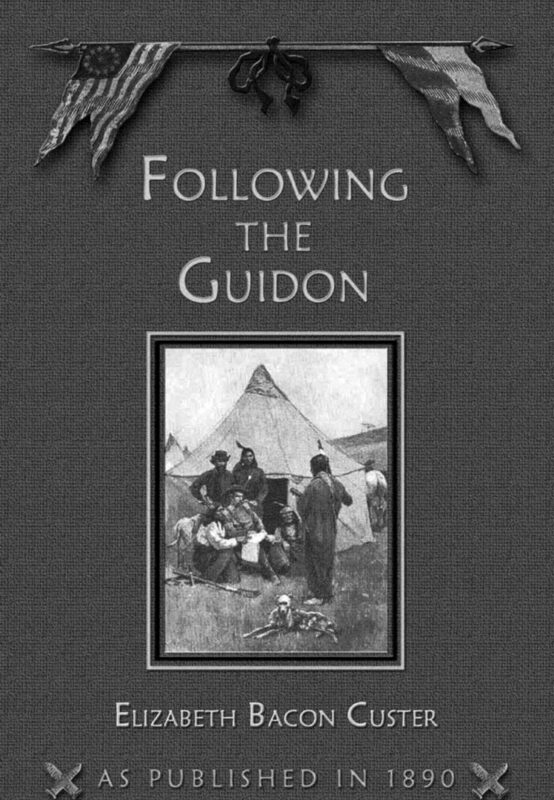 The book is noteworthy as it covers the details of regular soldier life and as such, has become a valuable resource for Civil War re-enactors. 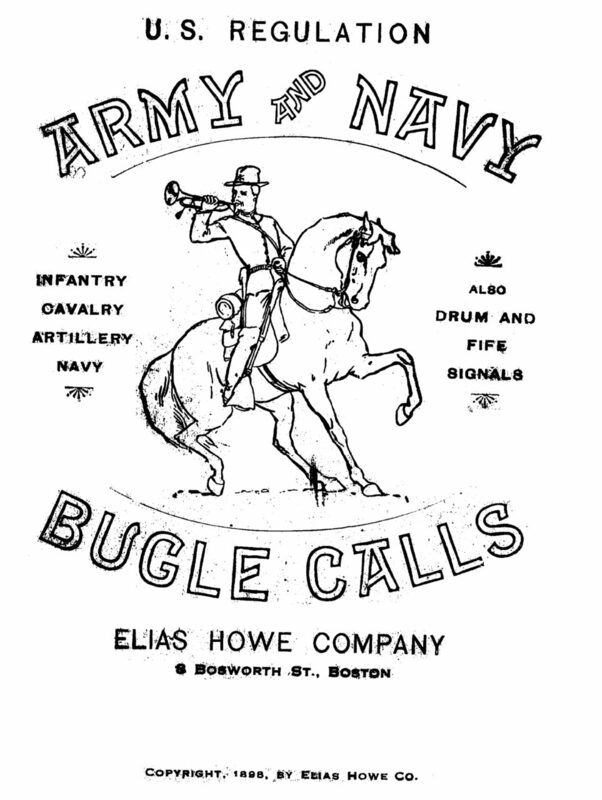 Chapter IX “A Day in Camp” describes the daily duties including bugle calls.